Sierra Games brings you one of the hottest video games releases ever to be made available on the Xbox gaming system and is sure to have you addicted within minutes. 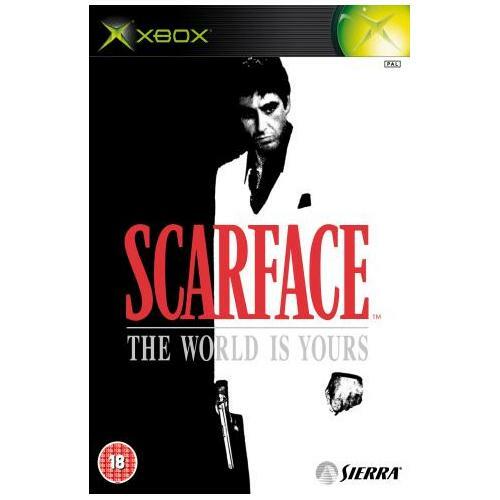 Follow the path of an up and coming gangster as you take the part of Tony Montana as you lead him to street level glory in this exceptional new game. 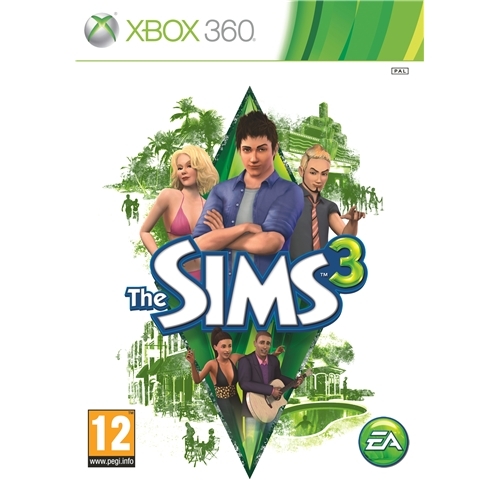 The Sims 3 from multi award winning games developers EA Games is the latest instalment of the extremely successful and long running simulation game series. This all new game features much improved graphics and game play engine that will ensure you have the best time of yours and your Sims lives for hours on end. 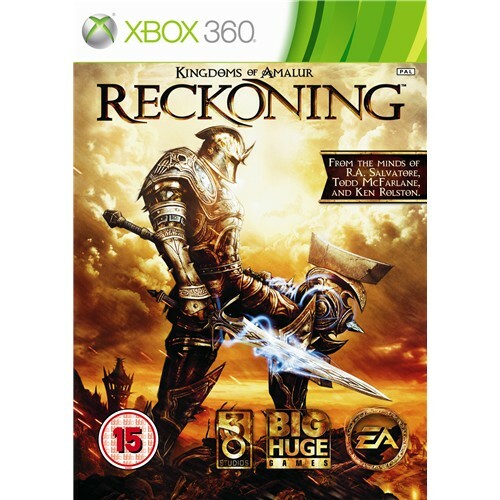 Kingdoms of Amalur: Reckoning is one of the most talked about role play games releases ever created and is set to take the world by storm. this exceptional new game from EA Games sees players thrust into a magical world where they must be on the top of their games if they are to survive the visit. 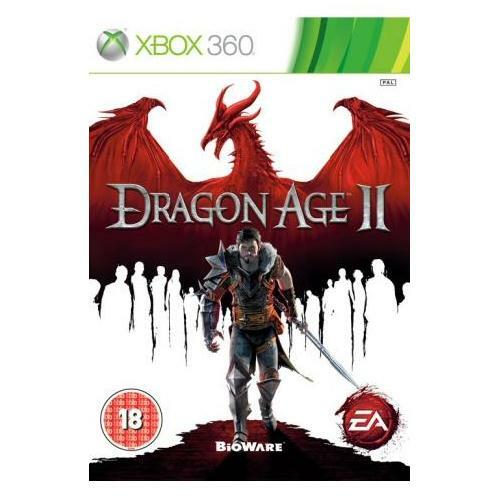 Dragon Age 2 from industry leading and iconic games developers EA Games and Bioware is an all new role play game which is now available on the Xbox 360 games system. Players will be thrust into a magical battle as they attempt to free the land from the evil rule of the dragons. 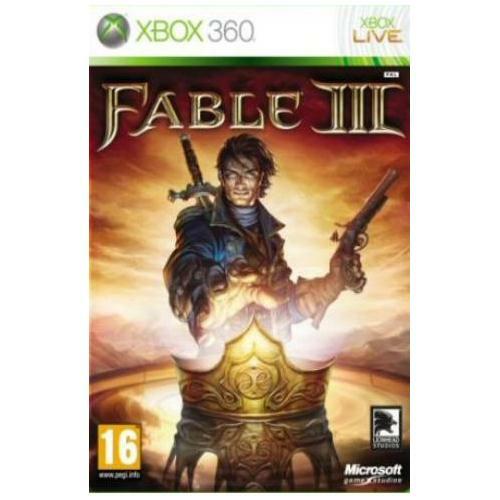 Fable III is a magical role play adventure game that has captured the hearts of gamers from across the world. This all new edition of the long running series sees players once again thrust into the battle between good and evil as they attempt to help their heroes free the land from the evil monster hordes.